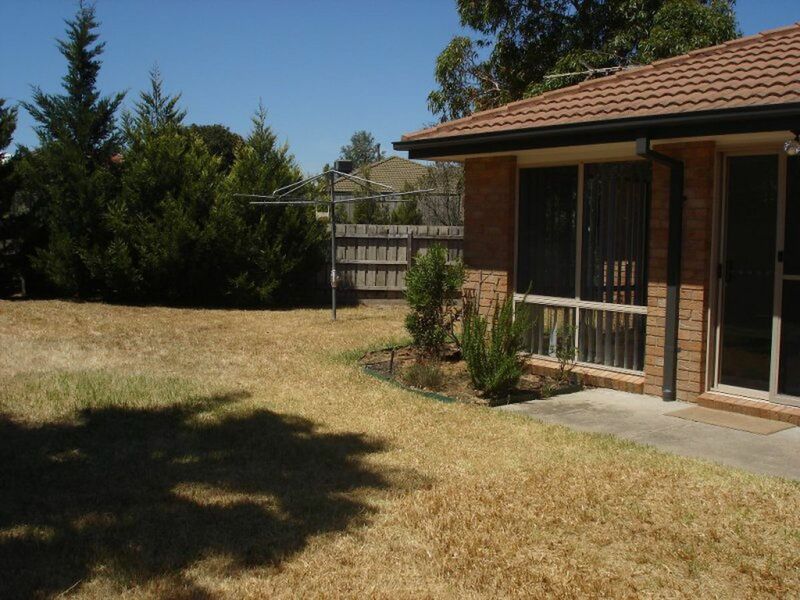 This charming house is very well presented throughout in a quiet location close to walking tracks, schools, shops & transport. 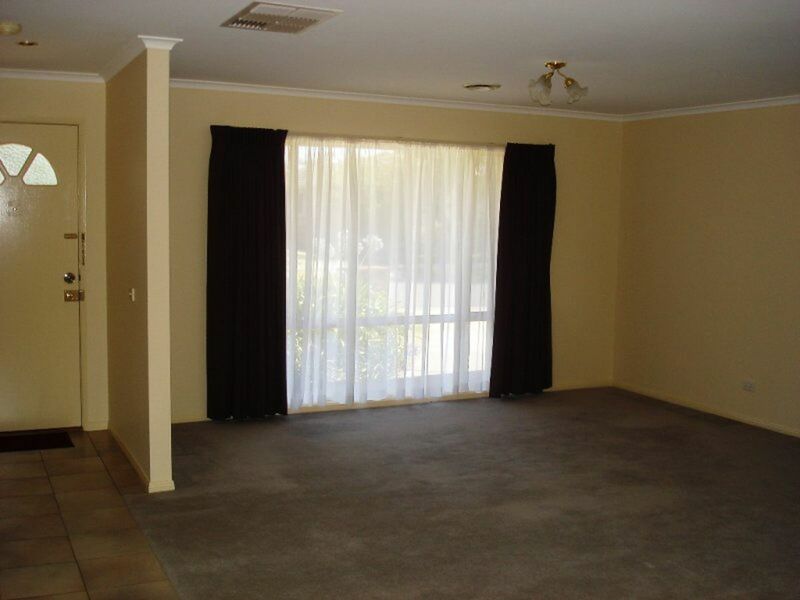 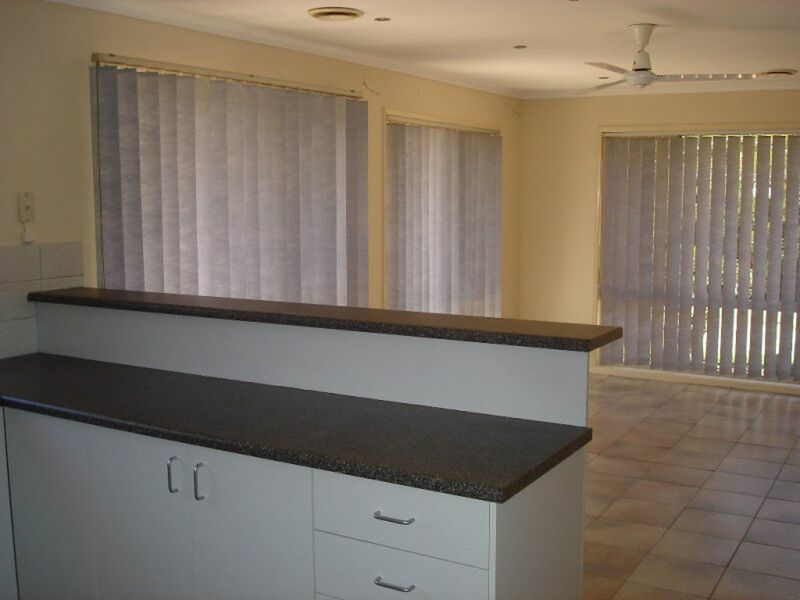 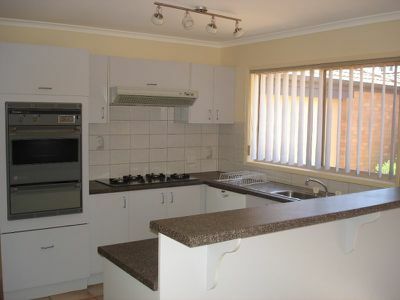 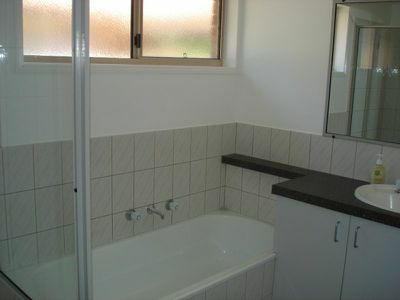 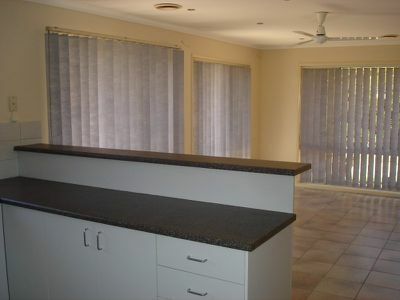 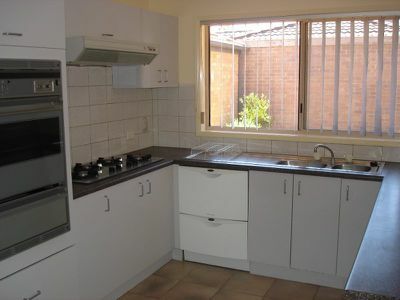 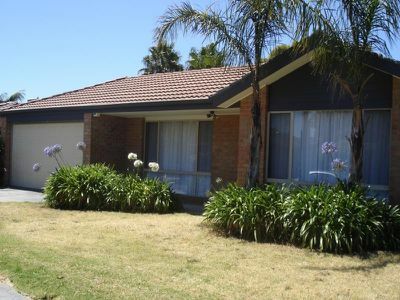 Offering three bedrooms master with ensuite & walk in robe, two separate living areas, bedrooms with ceiling fans & built in robes, kitchen & meals area fully tiled & freshly painted throughout. Other features include ducted heating & cooling, alarm system, double garage with remote & great sized backyard with lawn & garden maintenance included in rent.